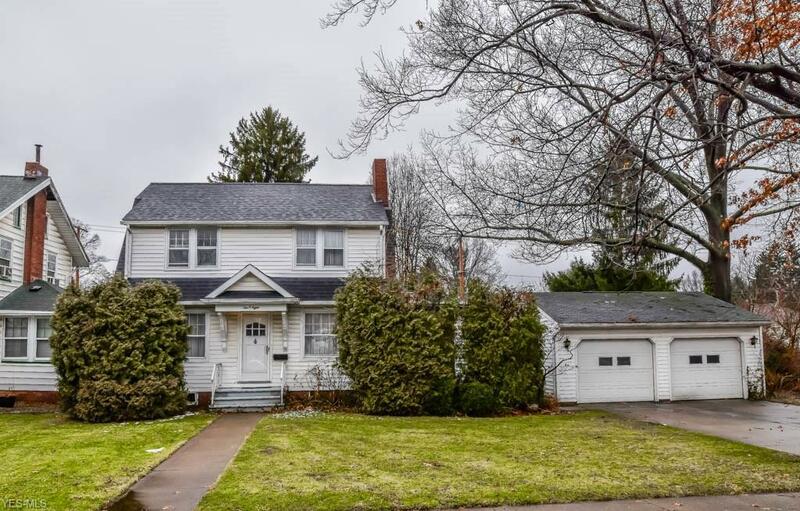 Wonderful living spaces in this 5 bedroom, 1.5 bath colonial on a double lot! 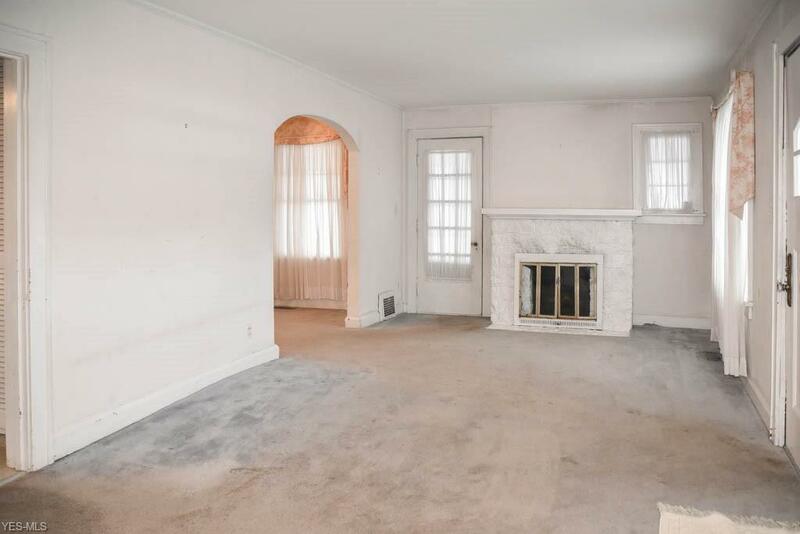 The spacious living room features a fireplace and a door to the side screened-in porch. Prepare your favorite dishes in the fully applianced kitchen with a breakfast bar, pantry, a laundry chute and great counter space. Host holiday meals in the formal dining room then gather in the massive family room addition with a wall of built-in shelves and bay window. 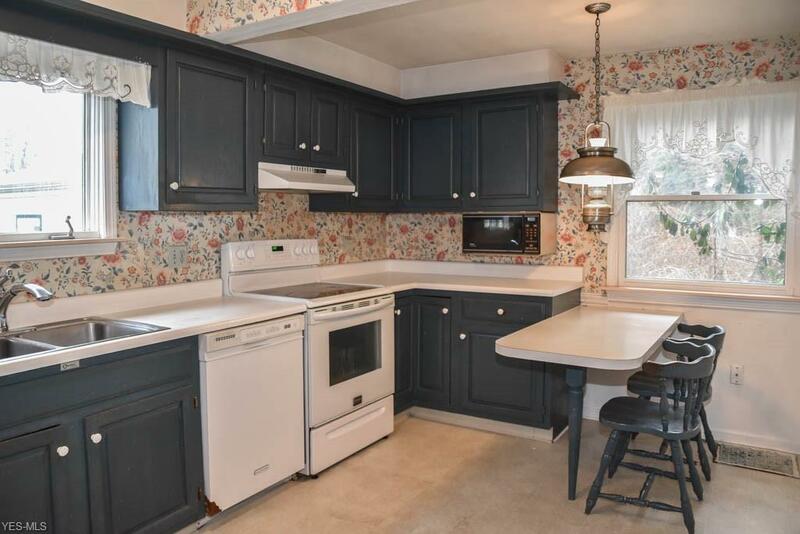 Convenient half bath on the main level. Upstairs, there are 5 bedrooms, a full bath with tile flooring and built-in hallway storage. 3 of the bedrooms are tandem, 2 of which offer 2 closets and a window seat. 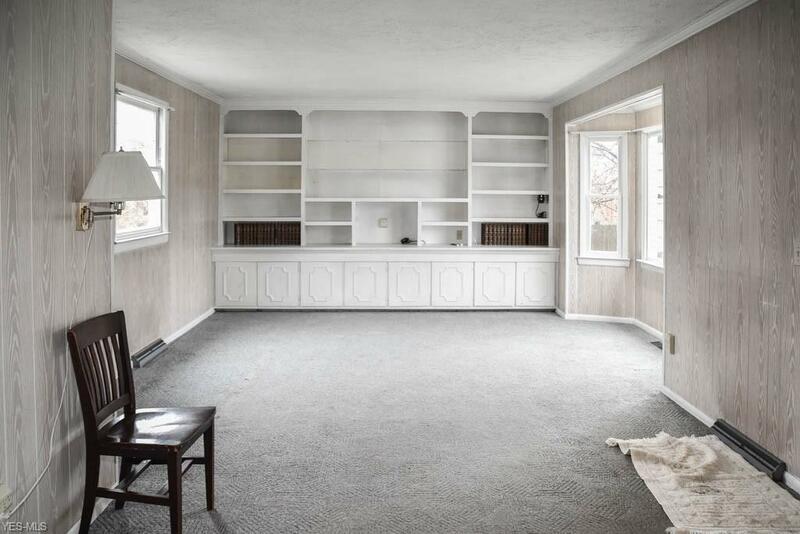 The remaining 2 bedrooms have wood flooring. Fantastic storage in the walk-up attic or in the full basement. 2-car detached garage, too. Large backyard with a patio and fire pit great for entertaining! Schedule a private showing today!